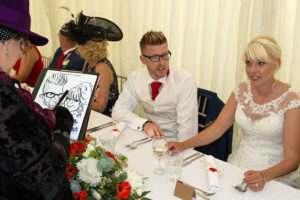 Luisa is a Peterborough based caricaturist who has a nationwide reputation as one of the very best in her field, having worked with the BBC and numerous celebrities. Luisa’s naturally personable manner sets her aside from many of her peers in the field and she has very little trouble in encouraging guests to volunteer for a sitting. 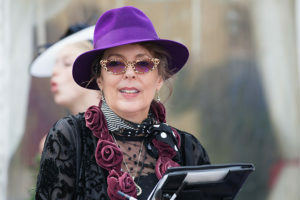 Always a very popular addition to any wedding and her work is simply stunning. 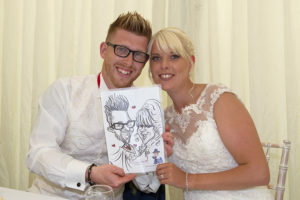 If you’re looking for a caricaturist, she’s one of Peterborough’s best kept secrets – you will not find better !